We’d like to acknowledge all the individuals on the Destined for X team who come together to bring every part of this program—from fundraising to logistics to curriculum development and more—together. We hope that, if admitted into this highly selective program, you enjoy the experience and implement the knowledge, skills, and experiences from Destined for X into your life. We hope that you see the passion we have for empowering others come through in every single aspect of the program. 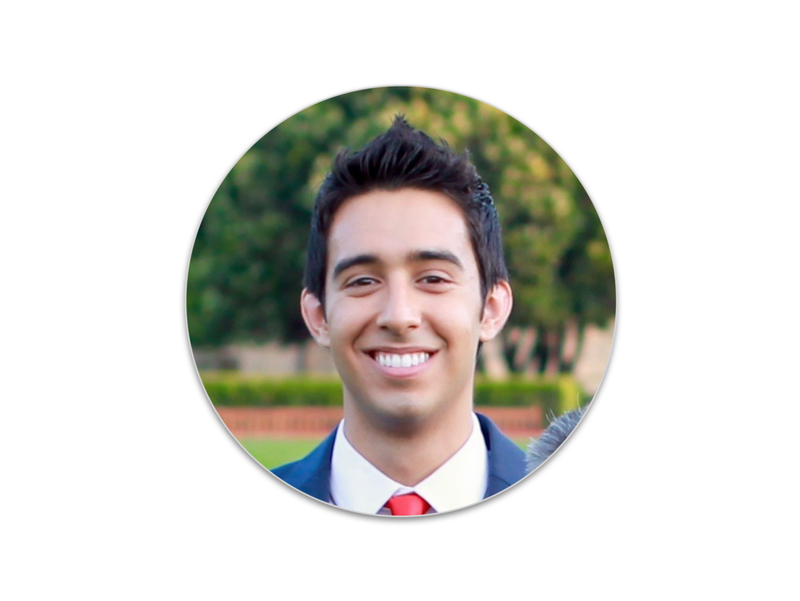 Joshua Mendoza is passionate about empowering others to reach their full potential. This passion comes from his own story coming from a low-income background and—with the help of friends, family, and mentors—going on to graduate from Stanford University and working as an engineer in Silicon Valley. He is also passionate about real estate investing and coaches professionals to reconcile their careers with the legacy they wish to leave behind. Jason Basuil graduated from Seattle University, where he studied Biology and Psychology. He's been actively involved with The LEAP Foundation as a leadership coach and has a passion for helping others become their best selves. He loves staying active, cooking, journaling, and spending time with his nephew. Alejandro Pérez is a data driven professional with a passion for empowering people and developing teams. Alejandro graduated from Harvard University with a B.A. in Applied Mathematics and a minor in Computer Science, he now works as a data scientist at Lyft. Away from the desk, Alejandro is an avid cyclist, skier, and picnicker. Alex Hall graduated from Chapman University with a B.S. in Biological Sciences and a minor in Business Administration. He is passionate about precision medicine and works at Genomic Health, a cancer diagnostics company that provides life changing information to patients and physicians. Alex spends his free time hiking, reading, and exploring San Francisco. Shun Lei is currently attending UC Berkeley, double majoring in Business Administration and Economics. Coming from a low-income immigrant background, Shun has a passion to help others as best as she can. She also loves reading people’s responses on Quora, learning about personal finance and investing while challenging herself to be a better version of herself everyday. Ryan Valenzuela graduated from UCR where he received his B.A. in Sociology with a focus on Urban Development & Populations. Ryan moved on from Grand Rounds in October to take some time off to reflect and to hone his skills and interests in Human Resources. He loves roasting coffee beans, comics, and writing poetry.